"Sharing: Trauma Kits" section in out facebook page is a photo album dedicated to posting photos of bags and kits of friends on the page. It is enjoyable seeing various types of trauma bags & kits used by responders around Malaysia and how they setup their bags differently. We decided to share the photos in the album and spread the pleasure instead of viewing it among our small team. It is also very insipiring to see many people dedicated to help people around. There are no limitations of brands/ models/ types of bag you share. So don&apos;t worry about sharing bags sold by other suppliers. We really don&apos;t mind. More trauma bags on the street means more people are saving lives. Try not to provide photos that are taken on the scene, especially involving privacy of the patient. We will not put up name of the bag/ kit owner. 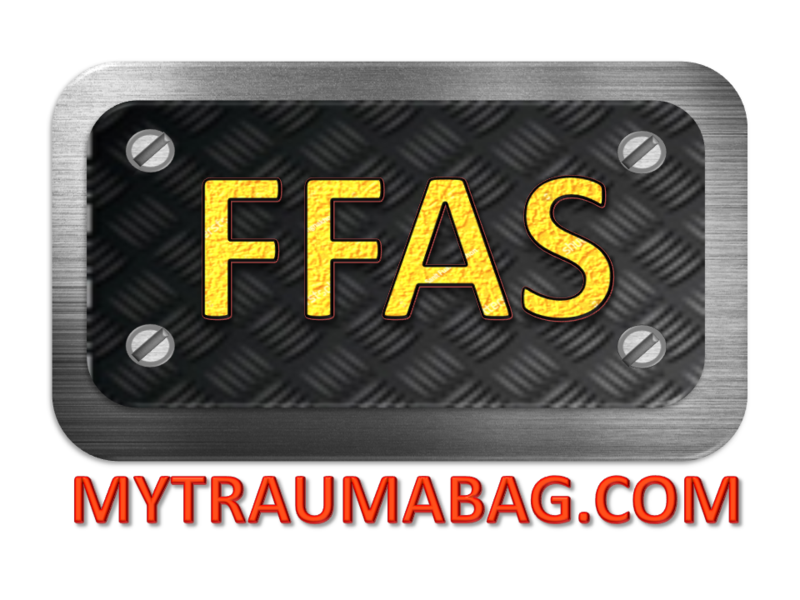 FFAS FB Page team will decide whether to put up or remove any photos. Regulations still needed to prevent MCMC or police show up at the front door. Welcome to share your photos with us. Have a nice day.